HyperX Cloud Stinger Core is now available in Philippines with a RRP of PHP 1,995 at Datablitz, Lazada and Shopee. 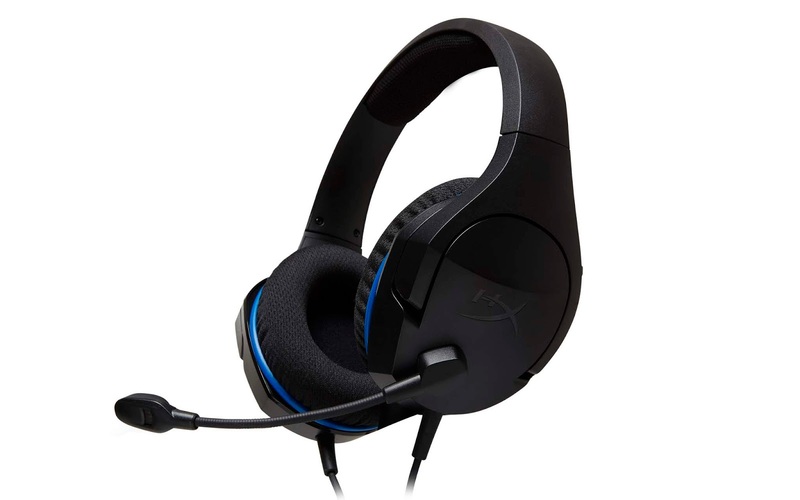 The headset is backed by a limited two-year warranty and HyperX support. Buy Cloud Stinger Core now will also get HyperX Drawstring Backpack with limited deal. For more information, please visit hyperxgaming.com.